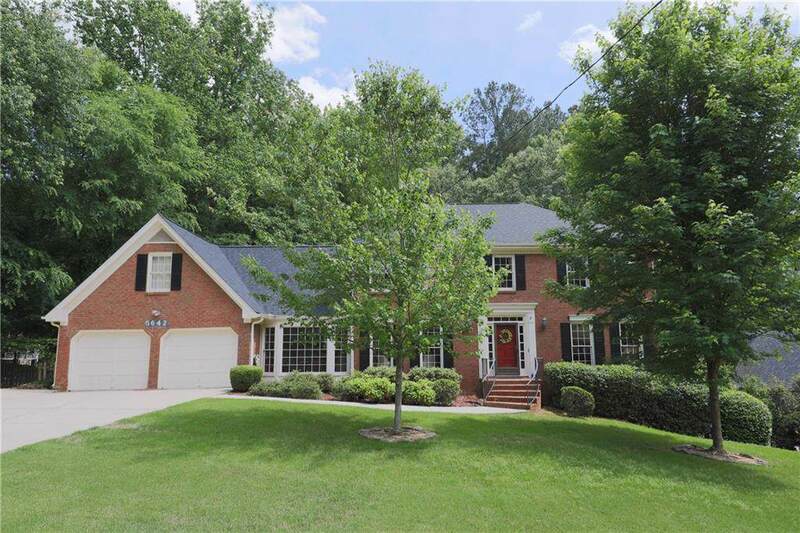 Welcome to Peachtree Corners! 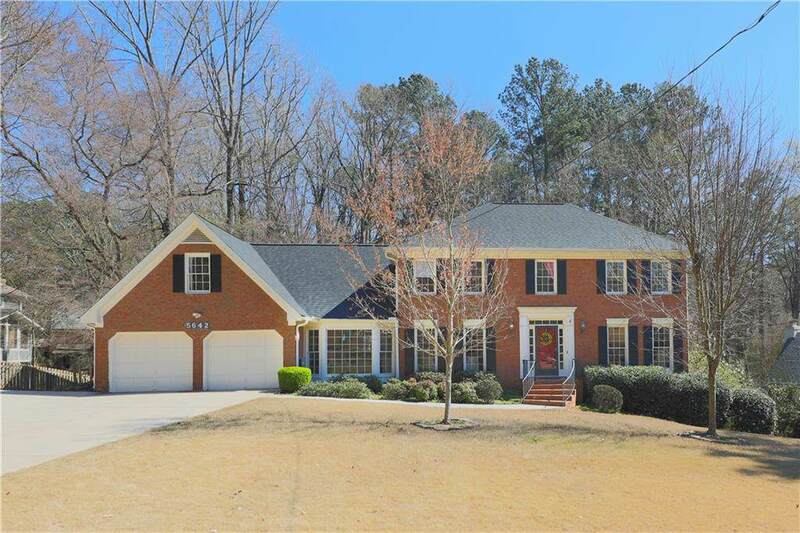 4-sided brick home on 1/2 acre wooded lot. Beautiful updated kitchen, granite countertops, stainless steel appliances, hardwoods throughout, newer roof, and a huge bonus room. Finished basement for entertainment room and workshop! Large deck and screened porch overlooks a fenced in backyard which is in a forest-like setting, perfect for children and/or pets. 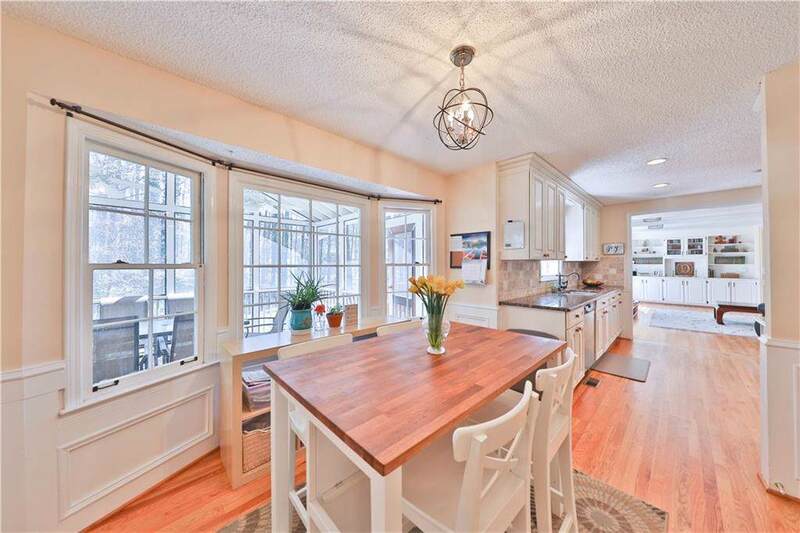 Minutes from Simpsonwood Park, The Forum, and the new Peachtree Corners Town Center! Award-winning Simpson Elementary!